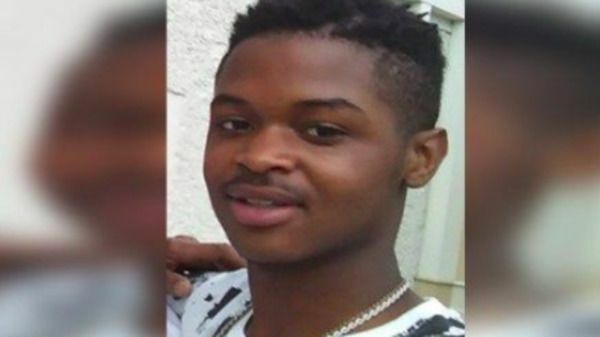 Police in Tennessee said Sunday that a convenience store clerk has been charged in the fatal shooting of 17 year old Dorian Harris who the clerk suspected of being a shoplifter whose body was found near the store. Ghazali returned to the store and told a witness, “I think I shot him,” according to the affidavit. He never called the police to report the shooting. The shooting occurred on Thursday, but police said Ghazali never reported the incident. The 17-year-old's body was found beside a home near the store Saturday. Fox 13 Memphis identified the victim as Dorian Harris. Ghazali was being held in the Shelby County Jail. It wasn't immediately known whether he has an attorney.